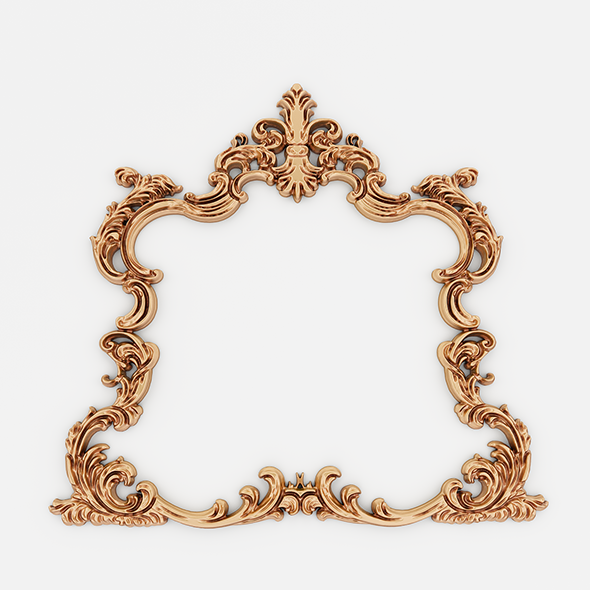 Frames for mirrors and paintings 20 pieces. 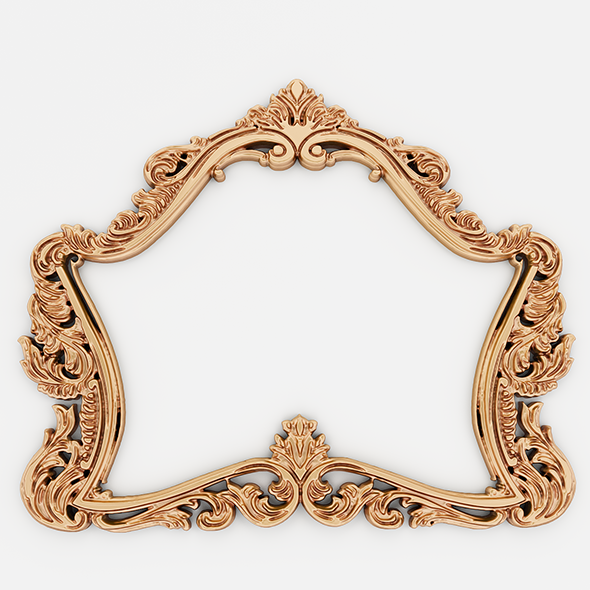 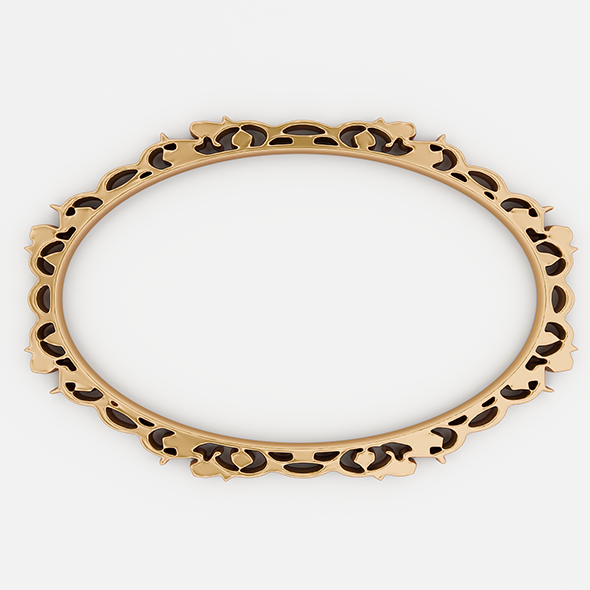 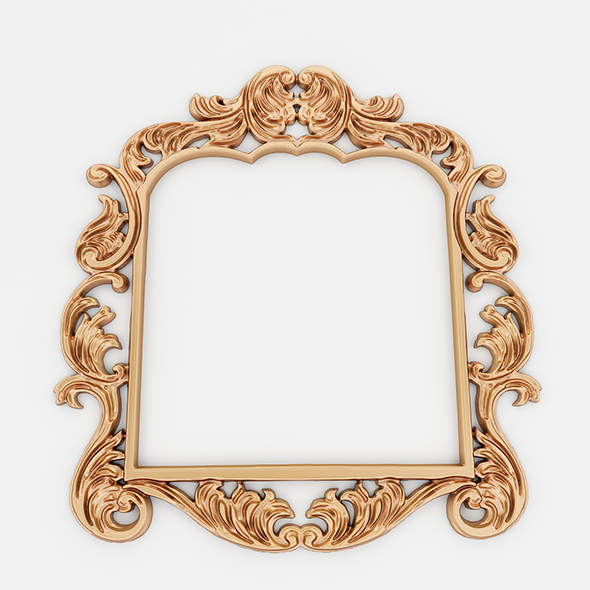 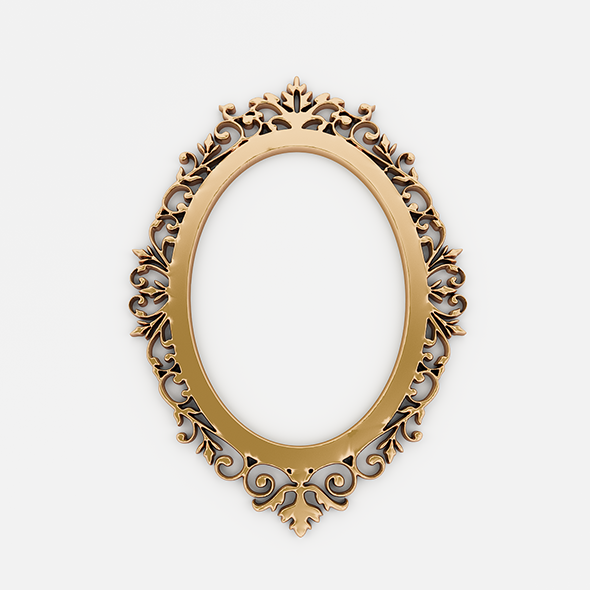 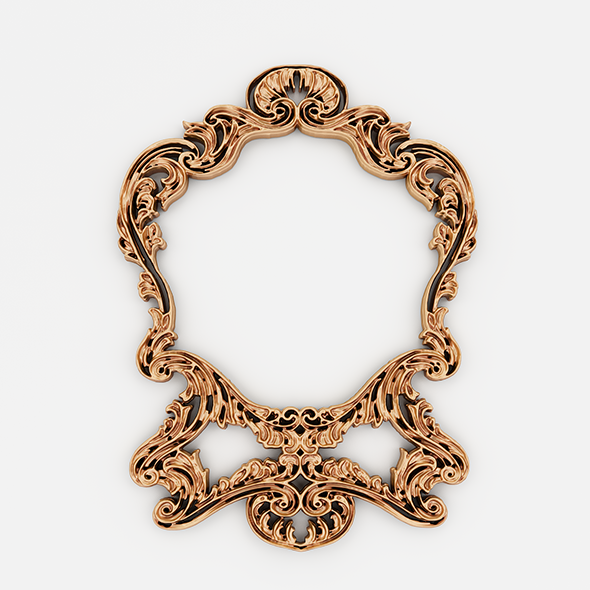 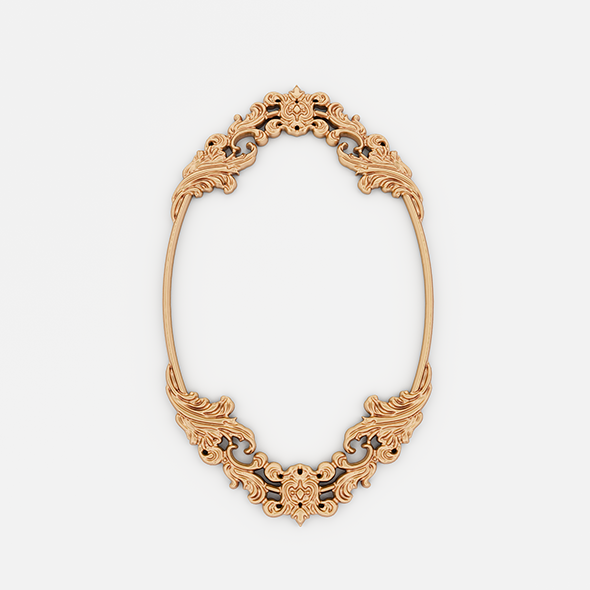 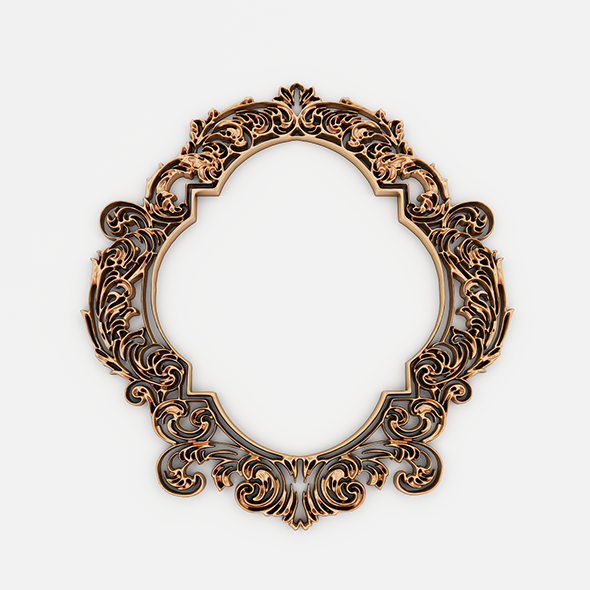 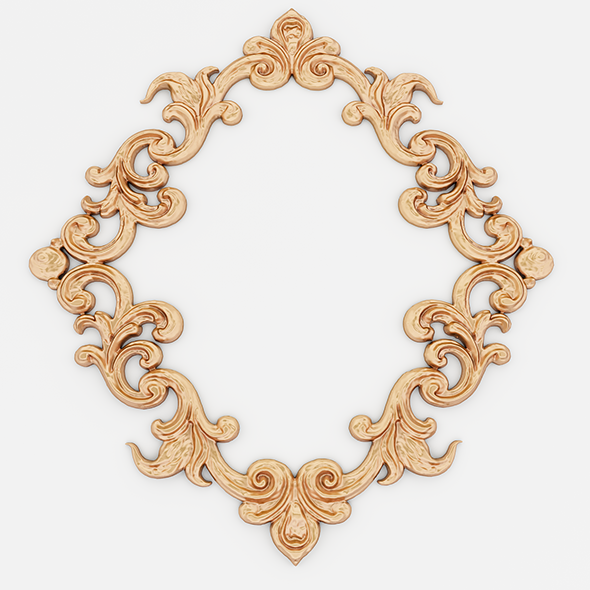 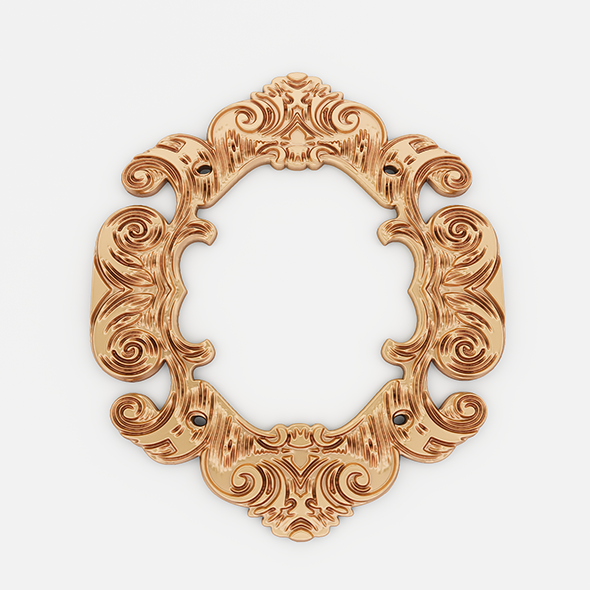 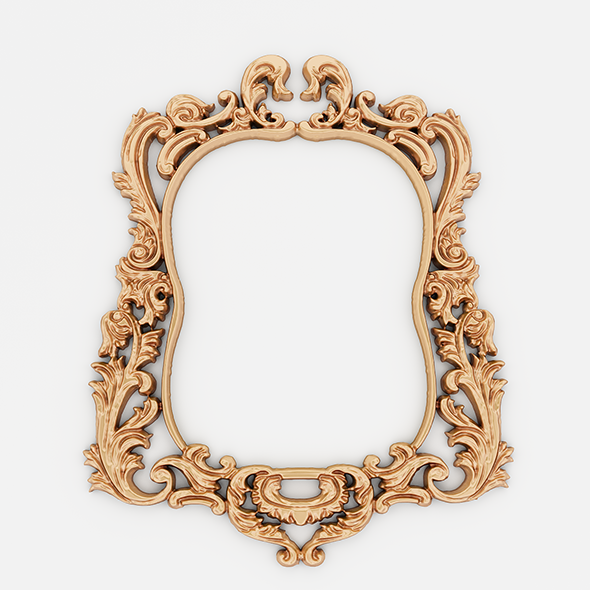 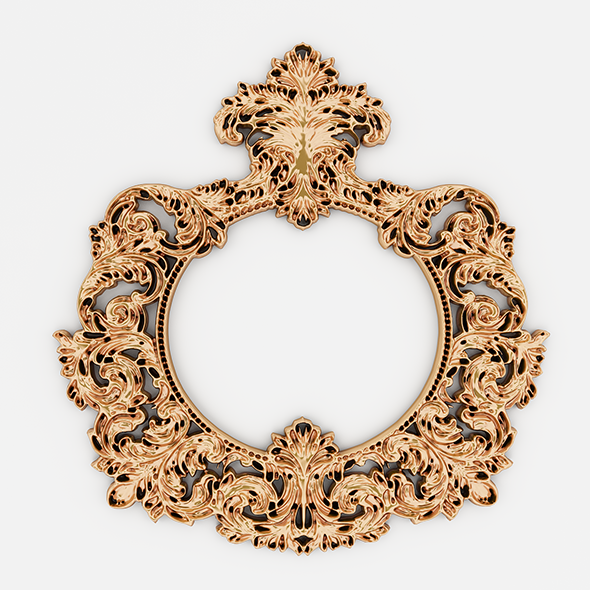 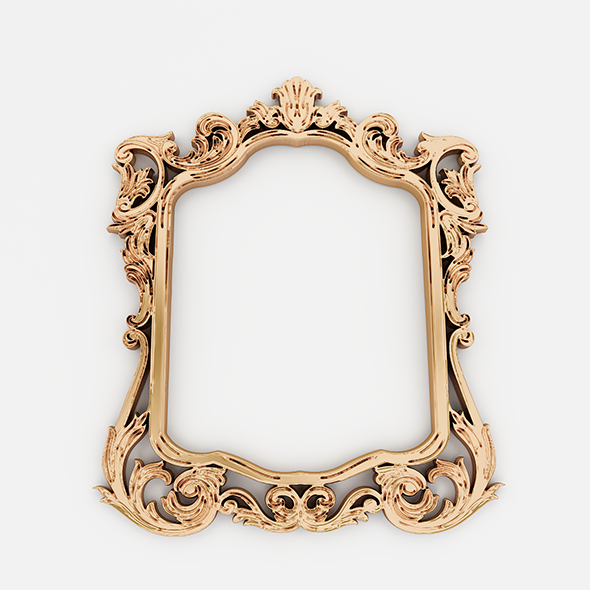 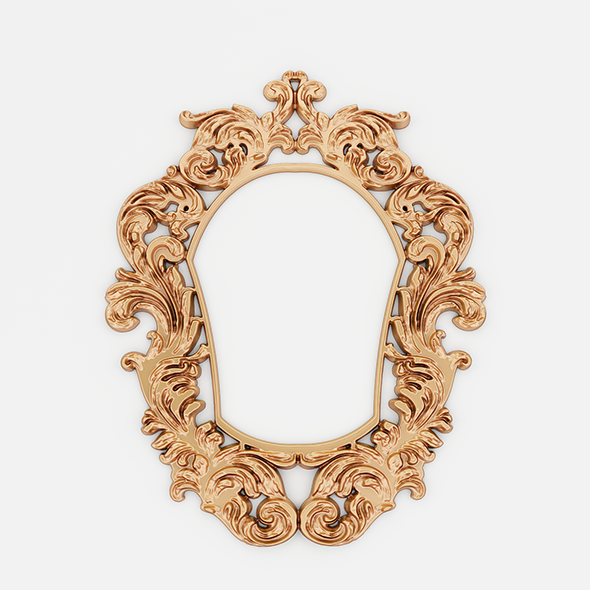 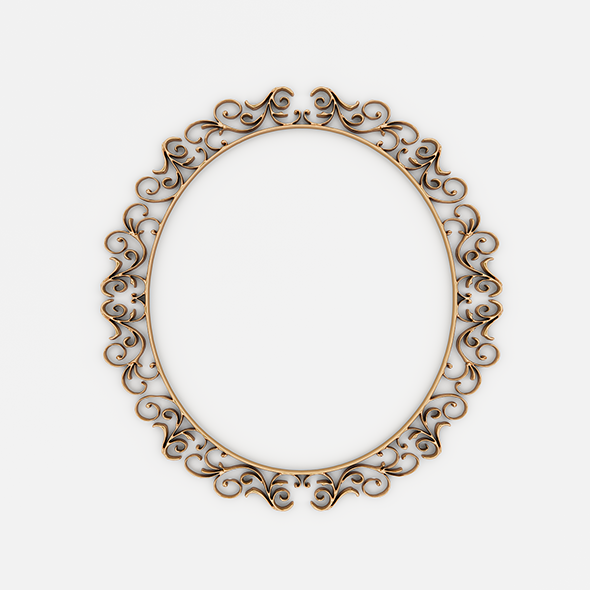 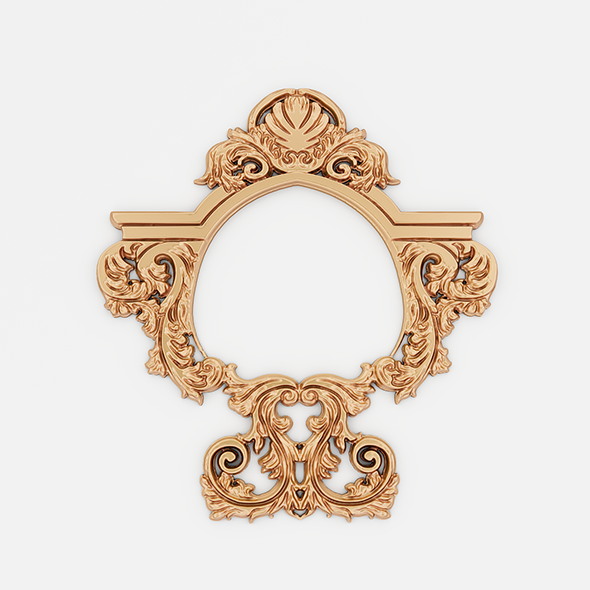 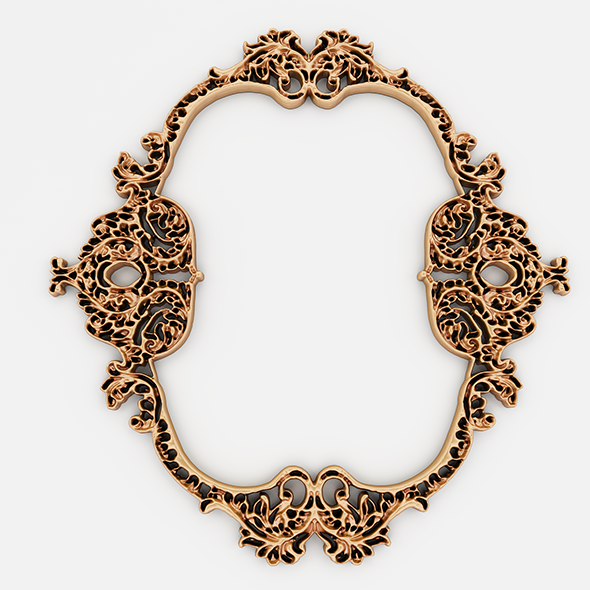 Perfect for framing mirrors and paintings that you can use in your visualizations. 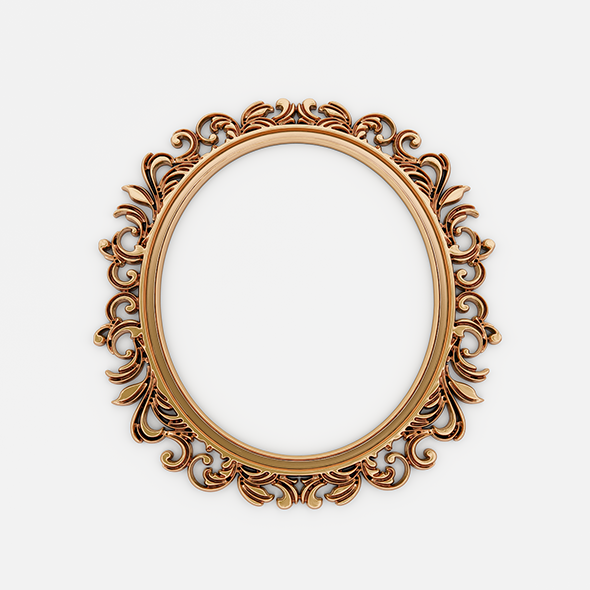 Total polygons of all frames 1 021 901 polygons. 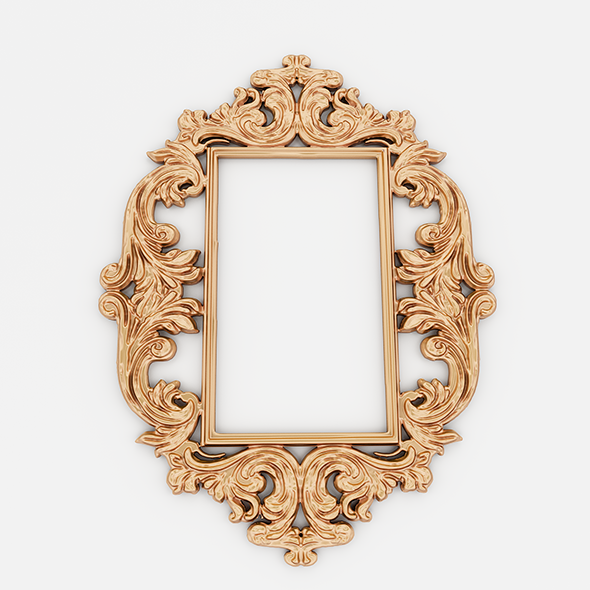 Archive contains 3d max, obj, fbx and 3DS files.